Dr. Fiona McCulloch speaks about the different approaches for women dealing with PCOS. 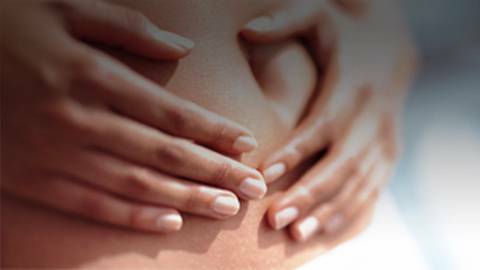 50% or women who suffer from Polycystic Ovary Syndrome (PCOS) are unaware that they have it. Dr. Brian McDonough talks with naturopathic doctor Fiona McCulloch about that the signs of PCOS and various approaches women can utilize in dealing with it.